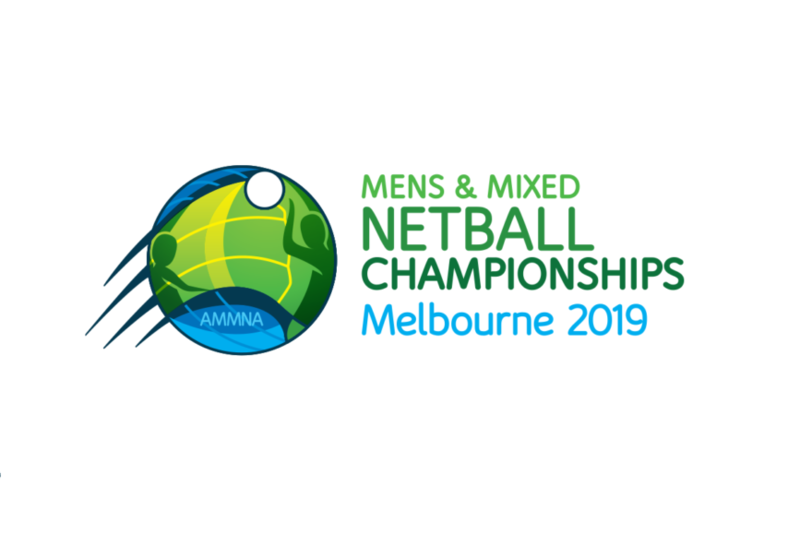 The 2019 Australian Mens & Mixed Netball Championships will be held from Sunday April 21 to Saturday April 27 at the Casey Stadium in Melbourne. 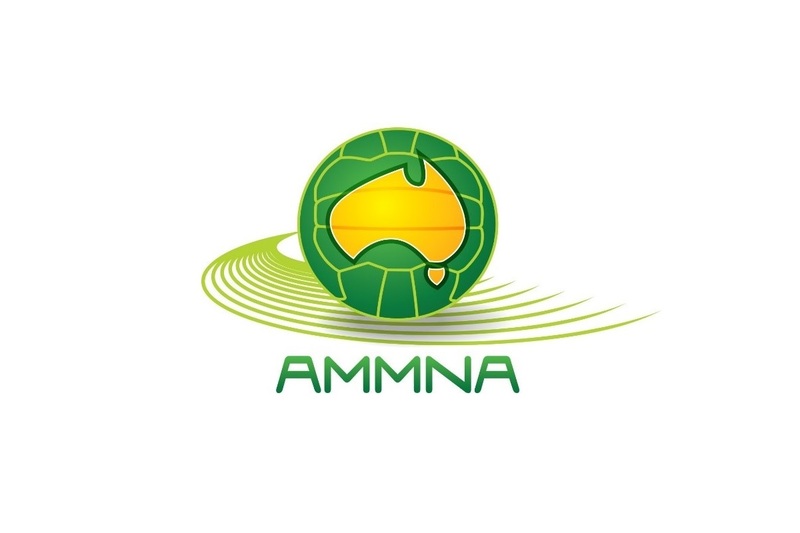 The Australian Mens and Mixed Netball Association (AMMNA) are calling for nominations from nationally badged umpires to become a member of the National Pool of Umpires. National B, A or higher qualification is required, though consideration for C badge applications will be assessed on individual merit. Umpires receive an excellent opportunity to umpire at the elite level and also receive high performance coaching. Nominations close 8pm December 28 2018.